Medical Mutual healthcare insurance clients may find that their insurance plan is designed to help cover some of the costs associated with drug rehabilitation, including hospital detoxification, hospital-based alcohol and drug rehabilitation treatment, residential rehabilitation treatment, individual therapy, outpatient counseling and more. Such coverage can allow Medical Mutual clients to partake in needed drug treatment that they may otherwise find to be cost prohibitive. 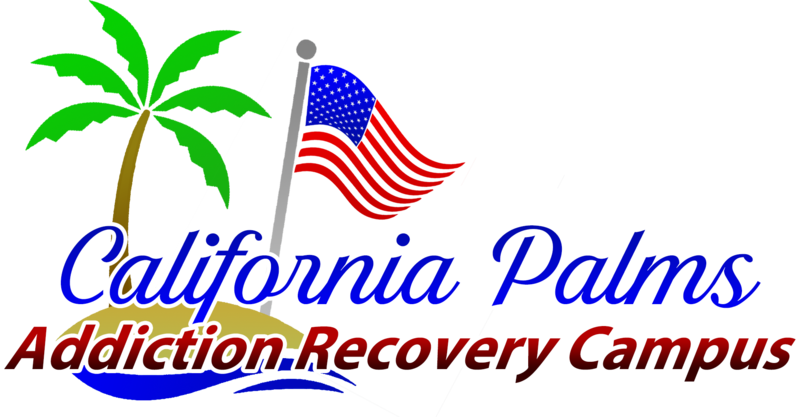 California Palms is a luxury rehab for drugs and alcohol addiction that is a substance abuse facility that accepts Medical Mutual Insurance for drug addiction and alcohol addiction residential treatment.